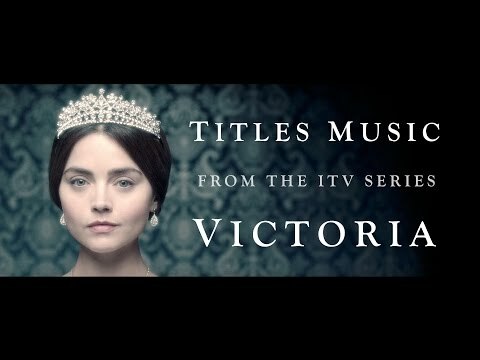 From the ITV drama, 'Victoria', this is the official Titles Music written by Martin Phipps, featuring vocals by Mediaeval Baebes. Coming from a musical background (he is Benjamin Britten’s godson), Martin read drama at Manchester University. Fortunately for the acting profession, he decided to concentrate his energies on writing music. Since scoring his first TV drama, Eureka Street, in 2002, he has gone on to write music for many of the most interesting series of recent years, winning 2 BAFTAs & 3 Ivor Novello Awards. The most recent of his TV projects is the BBC and Weinstein Company’s 2016 six-part adaptation of Tolstoy’s War and Peace, starring Lily James and Paul Dano. Martin recently moved into film, scoring Weinstein Company’s much anticipated Woman In Gold with Hans Zimmer, starring Ryan Reynolds and Helen Mirren, and previous to that Harry Brown and Brighton Rock. In 2014 Martin had 2 feature film scores premiering at the Toronto Film Festival; Daniel Barber’s US indie The Keeping Room, and Morgan Matthew’s X Plus Y. Last year Martin set up Mearl, a project to facilitate collaborating with other artists & composers, as well as a platform for developing his own material. Peaky Blinders was the first soundtrack written under this name, scored with a band of musicians from Radiohead’s new Laundry Studios in London Fields. 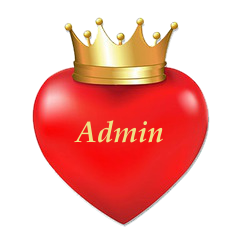 Both his recent feature films were also written under this title.